 Chalet Bayona sleeps 14/15 in seven en-suite bedrooms, which are spread over three floors.  The lounge and dining area is located on the upper floor which is up half a flight of stairs from the entrance floor. 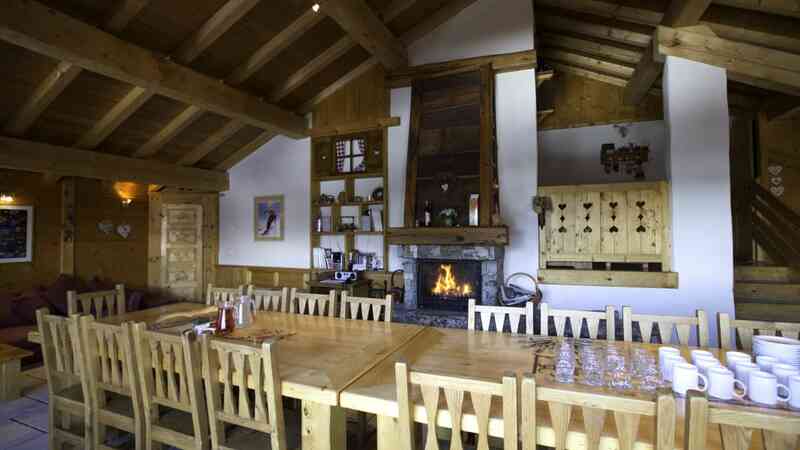 The log-burning stove dominates the lounge dining area and welcomes guests to relax after a day on the slopes. Large picture windows offers views across the valley. 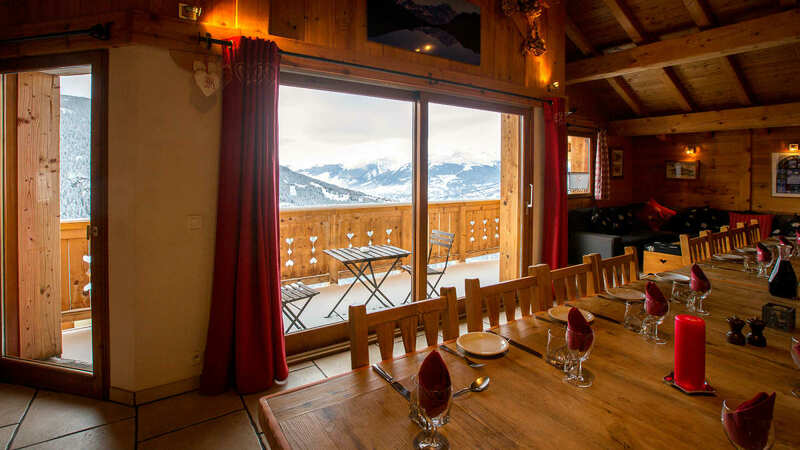 The west facing balcony has fabulous views of Montchavin and the North Face of the Bellecote peak in la Plagne. 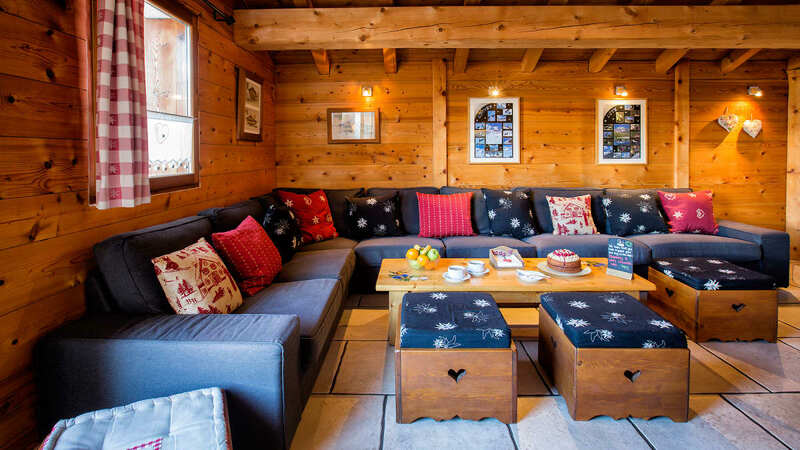 The comfortable seating area is perfect to absorb the full ambience of chalet Bayona which is finished to a high standard. 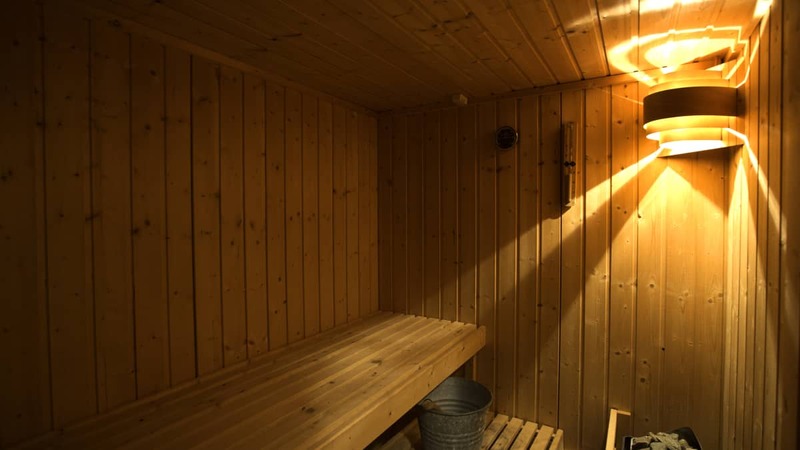 A sauna is available on the lower floor.  Bayona is a popular retreat on our chalet programme. 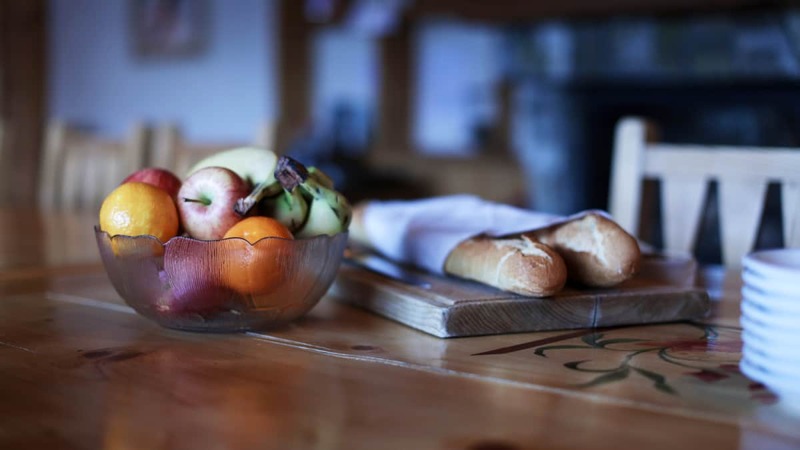 Your chalet hosts this season will be Sue & Simon who have outstanding feedback from working in Chalet Fleur de Neige, and Chalet Beriozka in the past. Anyone who has stayed with them will agree that they have a loyal fan base!. Your chalet hosts lives in. Chalet Bayona can not take infants. 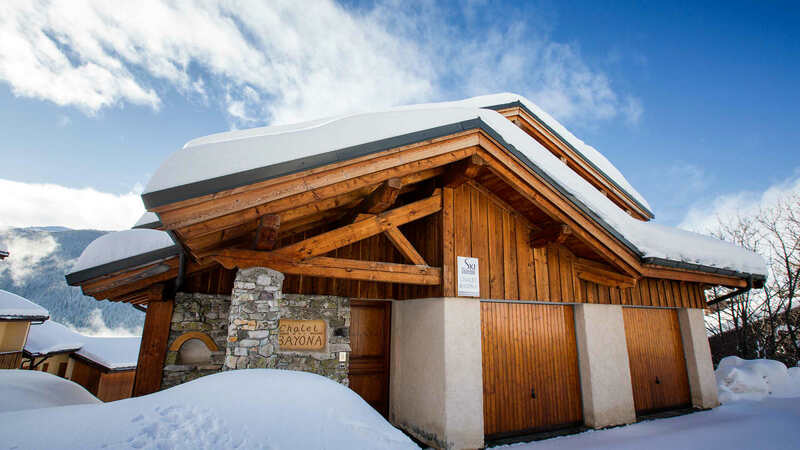 Chalet Bayona is located 50m from the Plan Peisey ski school (ESF), 6-person chairlift and the Vanoise Express lift to access the La Plagne ski area. Although small in size Peisey offers a good number of bars, 2 shopping centres, and restaurants, and for those seeking just a little bit more - Vallandry is located 10 minutes away. The skiing back to Plan Peisey is very scenic through the trees which offer shelter in bad conditions.
" I'd like to give a special mention to Sue and Simon, our chalet hosts at Chalet Bayona, who were utterly charming throughout our stay. Nothing was too much trouble and they were flexible and accommodating always. The chalet food was absolutely delicious - Simon is a wonderful chef and Sue's baking skills were second to none. We enjoyed their company at dinner and they were amazing with our group of children, cooking separately for them when asked. They were knowledgeable about the resort, offering advice on skiing routes, places to visit and yoga classes! They really did go above and beyond anything we expected. 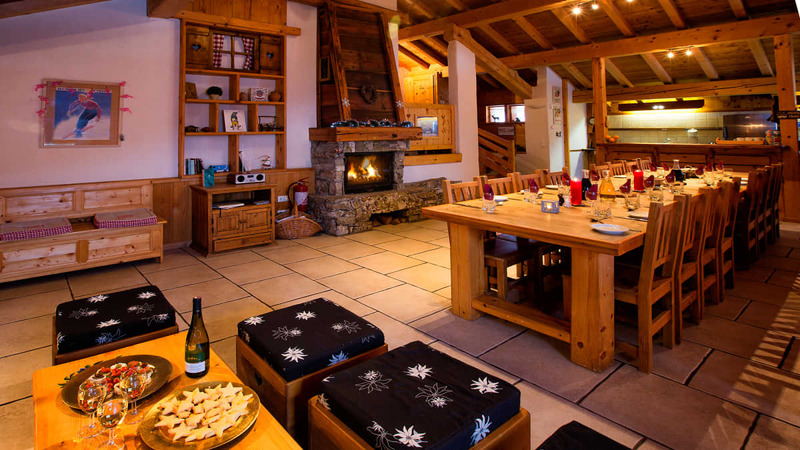 The perfect chalet hosts. If I knew where Sue and Simon were hosting next season I would book immediately!! Many thanks! " "Sue and Simon were brilliant hosts making everyone feel welcome. 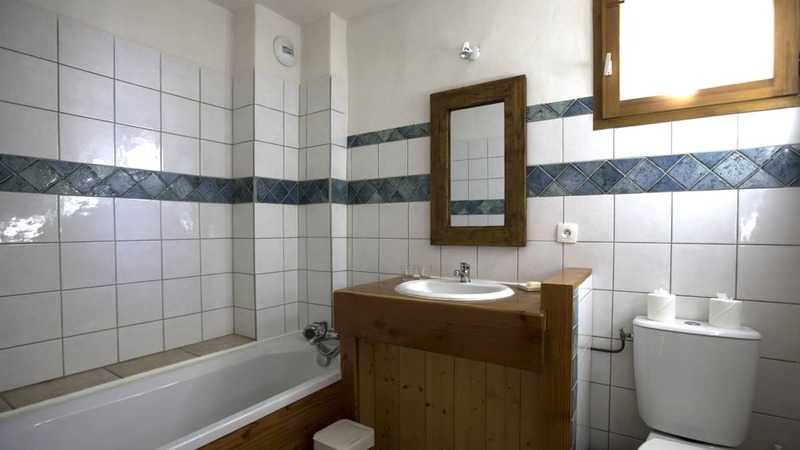 The cleanliness and quality of the chalet were second to none. Hopefully going to go next year for our 4th trip back!" "Sue and Simon are extremely accommodating and friendly. They deserve to get recognition for all the hard work they put in while hosting." 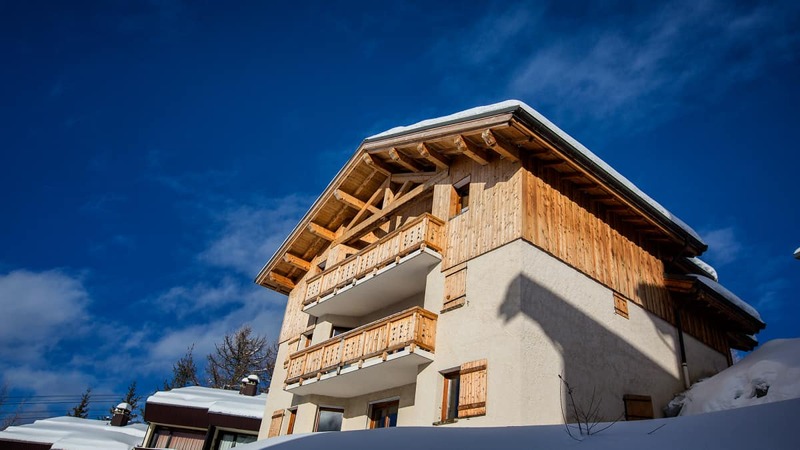 "Simon and Sue the chalet hosts were outstanding. Takes me back to 1980's when chalet holidays first started and it was a personal service. Particularly liked that they sat at table and eat meals with us." 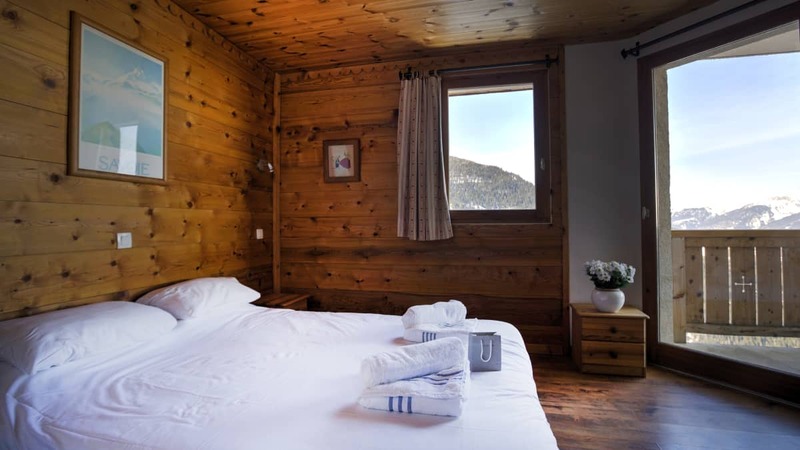 "Second time at chalet bayona - specifically because Sue and Simon are so brilliant. Hopefully will make it a third time. Cannot fault them. They are amazing, excellent food, great hosts and so helpful and knowledgable." "Sue and Simon were outstanding hosts. The food was fantastic." "Simon was an amazing cook - food fresh, plentiful and very tasty. Sue hosted with a friendly approachable manner. A delight to stay again! ." 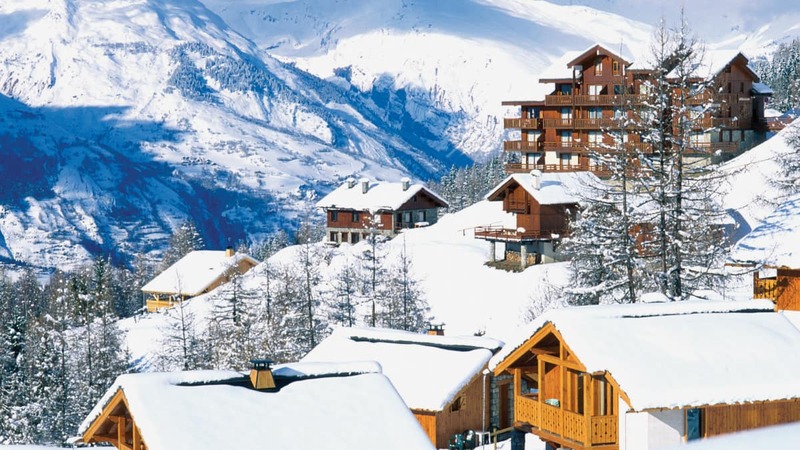 "Sue and Simon at Chalet Bayona were superb - I can't recommend them highly enough. They were welcoming, kind, helpful, excellent cooks and hosts and really genuinely lovely people! " "Sue and Simon were always approachable and couldn’t do enough for us. The meals exceeded many of our expectations and I wouldn’t hesitate to book again. They also gave us options for non skiing activities such as the pub quiz and yoga, which was really helpful "
"Sue and Simon were wonderful, best chalet hosts ever." "Simon and Sue were simply superb." "Sue and Simon were FIRST CLASS hosts, best we've ever had........"
"Sue and Simon were FABULOUS hosts. Great to have such experienced, well-travelled and accomplished people. BRILLIANT with the kids and excellent cooks. The whole chalet group was really impressed by them......"
"Sue and Simon were the most thoughtful hosts we have ever had. The food was FANTASTIC, extremely high quality......"
"Sue and Simon (Chalet Bayona) were great fun and went the extra mile to make our stay very enjoyable. Lots of local knowledge and tips made it even better. The whole package was FANTASTIC.That is why we keep coming back ( third year in a row)......."
"Another memorable skiing experience in a great chalet, run with clockwork efficiency by our lovely hosts. Even the weather behaved, with fresh snow each day. Counting down the days to our next adventure. Itching to get those boots back on!" "The staff were all EXCELLENT!" "Our hosts were IMMENSE, SUPER HELPFUL, good sense of humour - BRILL cakes!" "Our hosts were really fantastic, and went beyond the call of duty to make us all comfortable, happy and well fed! Our host very kindly took me out to the Vanoise national park whilst she did some cross country." "Our hosts were ABSOLUTELY BRILLIANT, we couldn't have asked for better - they were all FABULOUS. The food & cakes were FANTASTIC; we really enjoyed all of our meals! They were also full of great hints and tips about the area. However most importantly they were friendly, talkative and very personable. We were made to feel very much at home."